Each city has focused on a specific procurement area. In the recently released market engagement reports, the cities lay out the key findings from the constant dialogue they have conducted with all relevant market actors in the supply chains of the selected procurement areas. These provide helpful advice to other cities that are willing to reduce the emissions of public procurement activities. The Dutch city of Rotterdam highlights how suppliers are open to learn more about the existing possibilities for zero-emission vehicles and the latest technology developments. At the same time, local authorities should consider carefully the practical barriers and the costs that suppliers may face in adopting zero-emission vehicles. 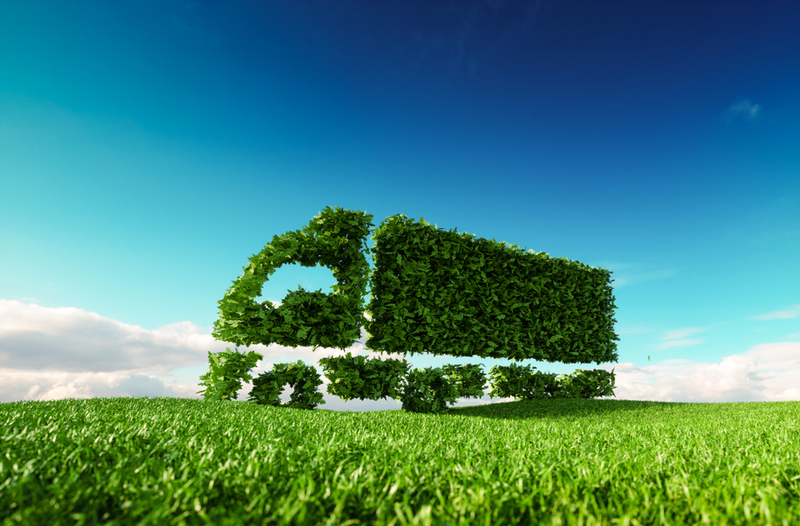 According to Copenhagen, suppliers’ benefits from employing zero- or low-emission vehicles for their transport activities are two-fold: on the one hand, they contribute to their sustainability and CSR strategies; on the other, they increase the efficiency of their operations. Within the project, Copenhagen is working to consolidate supplies and maintenance services. Furthermore, it is preferable to encourage investments in zero-emission vehicles during rather than before the beginning of the contract. This is one of the key messages put forward by Oslo, which is focusing on facility waste collection and maintenance services. Longer contracts, Oslo has learned, are also an efficient way to reduce the risks that suppliers face when investing in zero-emission vehicles. The cities of Oslo, Copenhagen and Rotterdam have also investigated the potential of 'buyers’ groups' within each priority sector to foster the demand for innovative transport solutions. Through the buyers’ group, they aim to attract other public authorities that are potentially interested in enhancing their public procurement skills for sustainable transport solutions, as well as private buyers and other large generators of transport, such as universities, hospitals, etc. A consolidated report presents the approach taken by Oslo, Copenhagen and Rotterdam in establishing buyers groups within BuyZET. Since it began in 2016, the BuyZET project has been focusing on optimising the impact of public procurement activities on transport patterns in cities. With a total of ten cities involved, BuyZET is a partnership of cities aiming to achieve the zero-emission urban delivery of goods and services, by understanding the transport footprint of procurement activities and developing innovative procurement plans. The solutions developed within BuyZET will be presented in Brussels on 14 May 2019 at the project's final event. Image source: © petrmalinak / shutterstock - no permission to re-use image(s) without a separate license from Shutterstock.